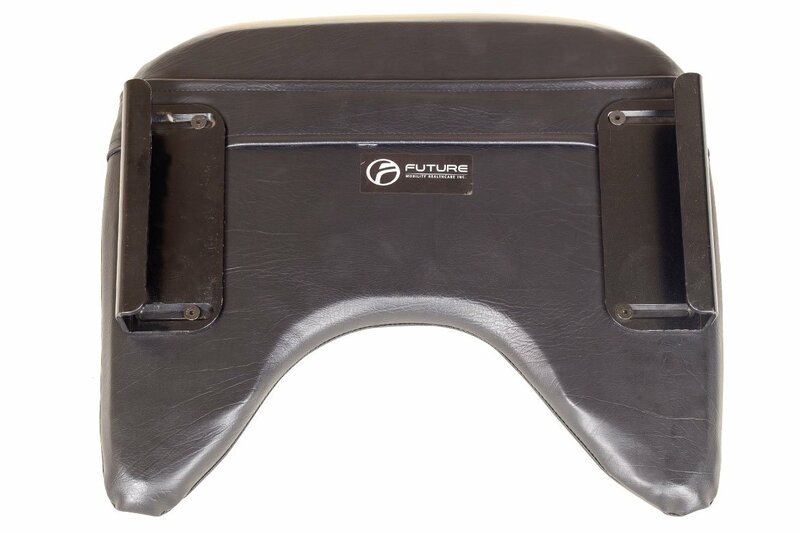 Lap Tray Wheelchair | Future Mobility Healthcare Inc.
Our Lap Tray keeps everyday items within easy reach for the wheelchair’s user. Can be used for eating, writing, working, making crafts, or playing games. An ultra-rigid platic tray has a smooth, yet flat top with a raised spill edge. 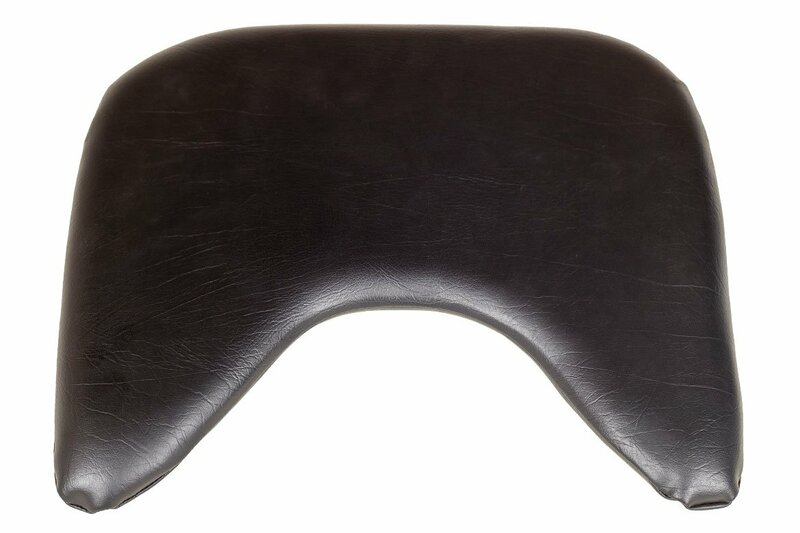 The padded tray offers comfort and padding with non-slip vinyl. Also available as a half tray. 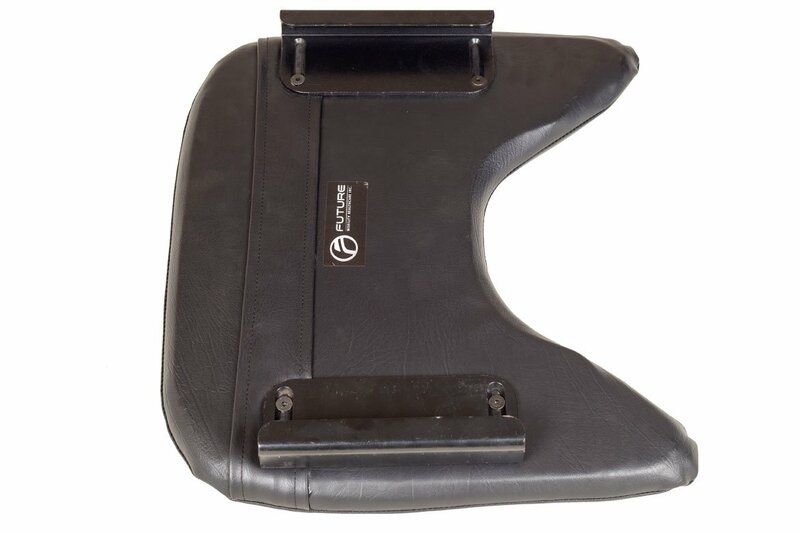 Future Mobility’s Lap tray can be easily attached to our Orion Classic Series Wheelchairs. 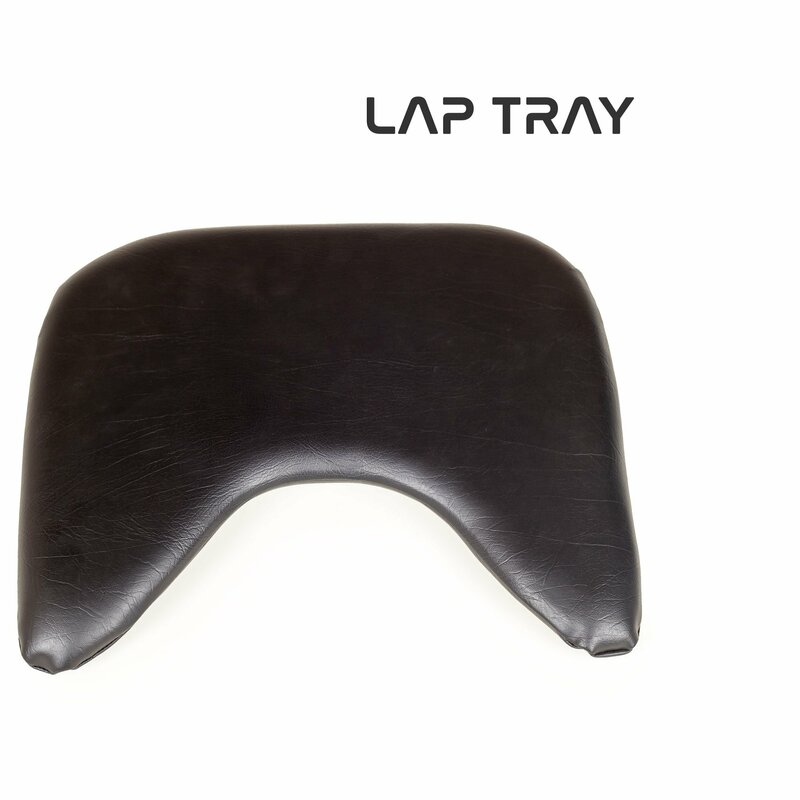 With additional hardware, the Lap Tray can be adapted to other wheelchairs on the market.